If you’re a professional young adult who isn’t financially ready yet who has a strong desire of owning a house or a condominium unit, then the rent-to-own concept is the best option that is advisable for you. You would need a lot of paperwork and go through a whole lot of process before you can be able to actually own property. 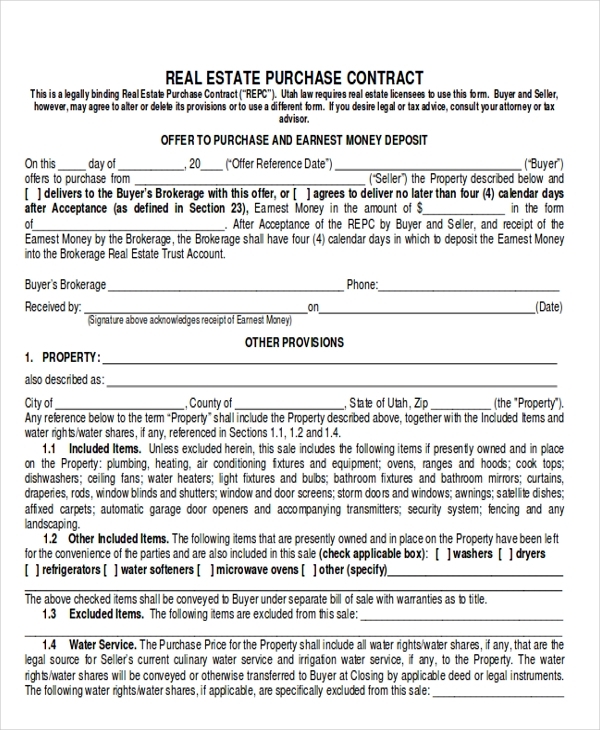 You can check out this page for Sample Contracts that you can freely use and download. 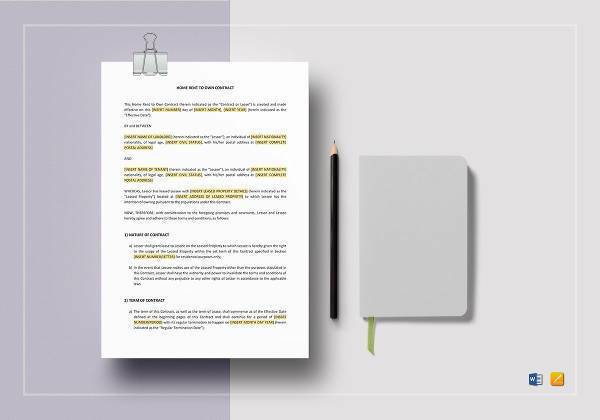 These sample contracts can help you in terms of exchanging terms and agreements to your landowner or to the land property management. 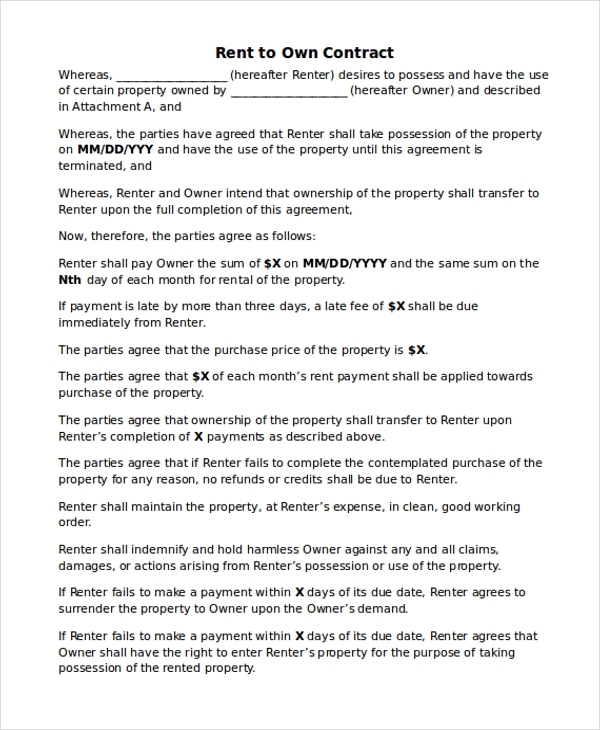 Rental or Lease Agreement – this kind of agreement states that the land property title will remain to the landlord until the tenant executes his or her option to purchase the property. 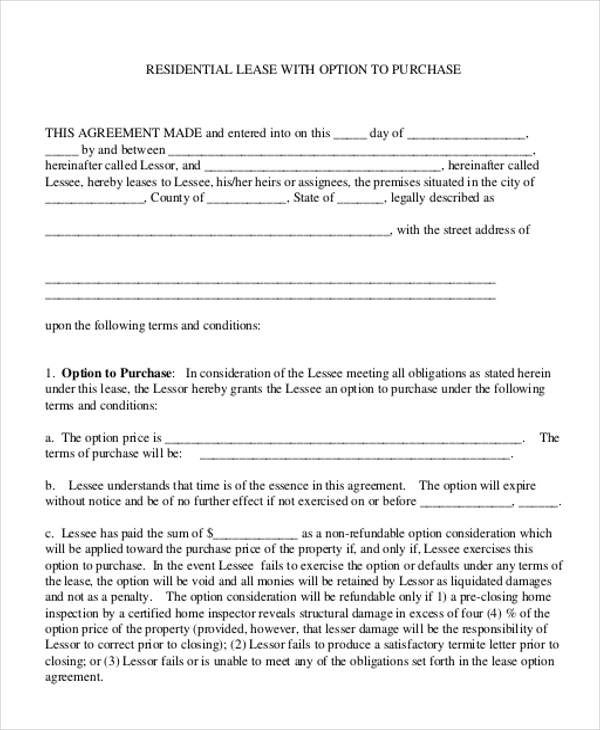 Option to Purchase – unlike the rental or lease agreement, the option to purchase allows the tenant the option and the right to buy the rental property within a limited period of time in exchange for an option fee. 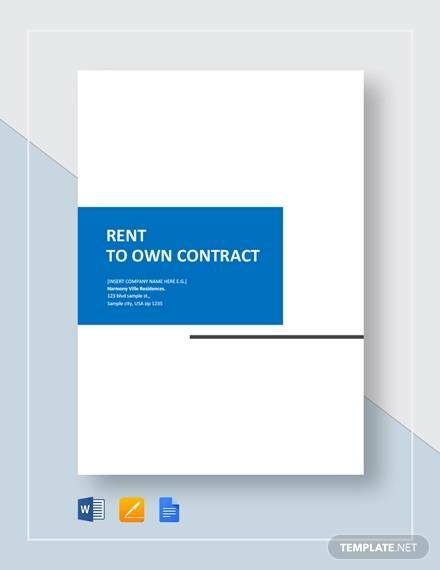 You can also check out our Sample Lease Contracts as your guide. You can use it and download it for free. Aside from the two components of rent-to-own, as someone who wanted to own a land property, you are involved in a landlord and tenant relationship, of which it is only crucial for you to be aware of the obligations of landlords and tenants under a rent-to-own agreement. Tenants will be responsible for the repairs since the tenant will eventually own the house property. And along with it, the tenant also has to fulfill his or her lease obligations. Moreover, before going in and deciding if the rent-to-own concept is for you, you have to weigh the pros and cons first. Not only that but you also have to consider a lot of factors such as the environment (of course, when moving from one place to another would affect your day-to-day activities), the accessibility, and one of the most important factors that should be considered when choosing and deciding for a house property is to make sure that the house property or the unit has an exit passageway in case of emergencies, ensure that the house property is of good condition and minimal to no repair is needed. It’s also necessary to ensure that the house property has complete documents so that there will be no problem whatsoever in dealing with paperwork after the turning over. 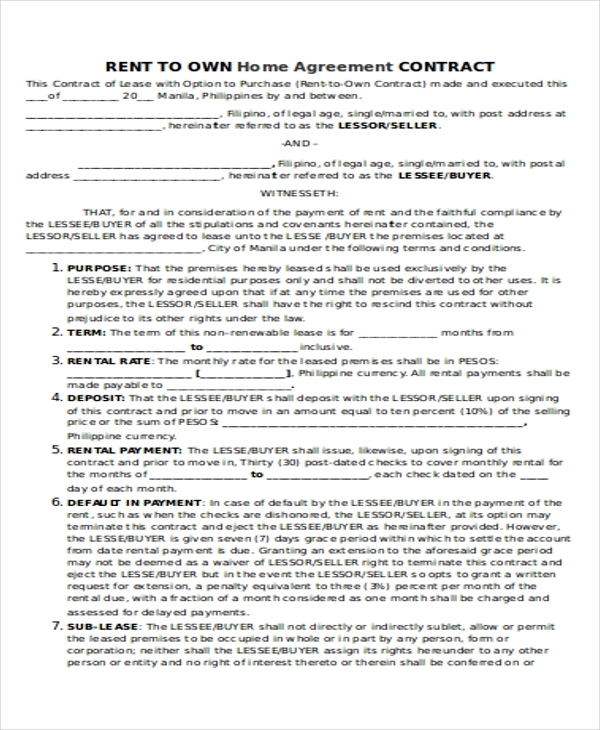 You can also check this page’s House Rental Contract as a useful guide for you when you have decided to pursue a house property and move into it. It is also highly preferred to consult a professional regarding on you and your landlord’s terms and agreement before actually signing some papers relating to the matter and also when choosing and pursuing for a house property.